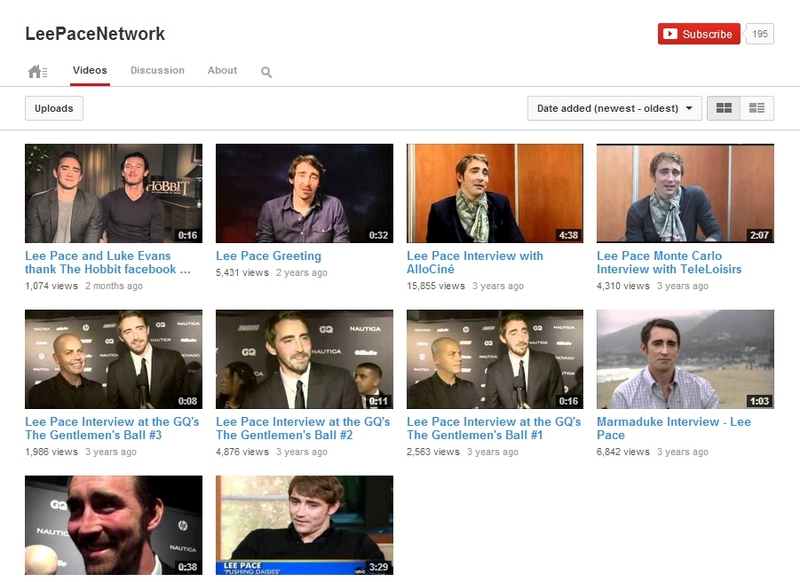 Lee Pace Network • Your up-to-date resource on actor Lee Pace! » “Pushing Daisies” Season 1 Caps Complete! “Pushing Daisies” Season 1 Caps Complete! Over the weekend I managed to finish off capping the rest of season one of “Pushing Daisies”. Caps from all 9 episodes are now up in the gallery including ones from the special feature, Pie Time: Time For Pie.